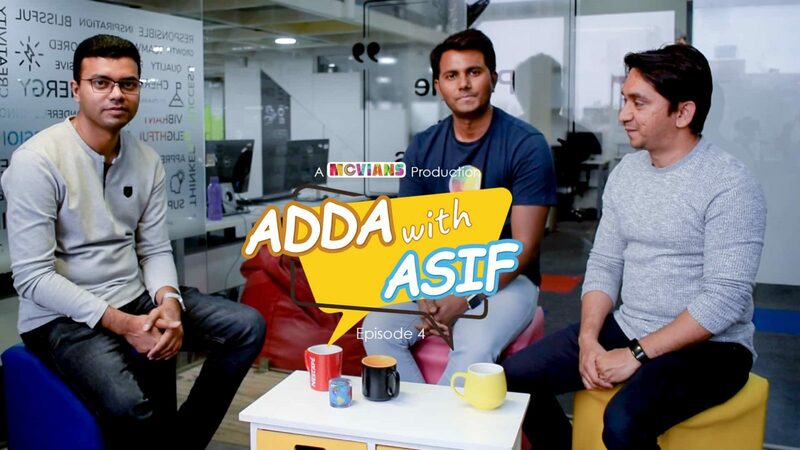 What is 'Adda with Asif'? 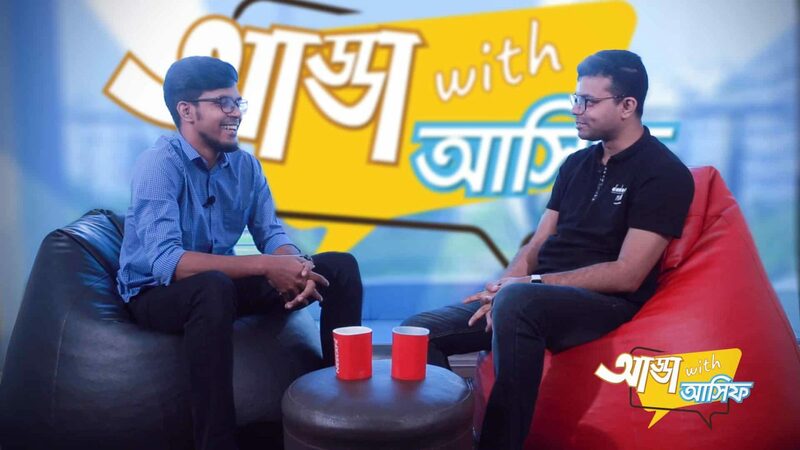 “Adda” is a Bangla word, I don’t see any proper English word for it. It’s kind of gossip, but no rumors. It’s kind of informal discussion, dialog, and mostly used when you hang out with friends. I picked this name to keep it informal, but a kind of discussion that comes from the heart. 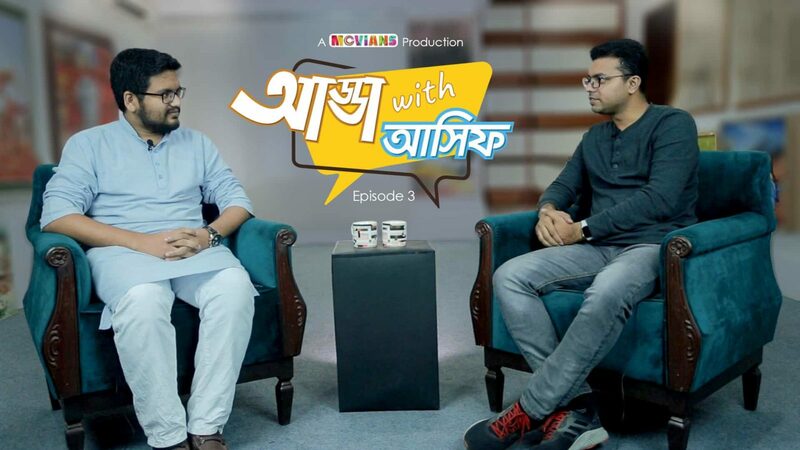 Want to be in this Adda?